Charles Haddon Spurgeon was a British Particular Baptist preacher. 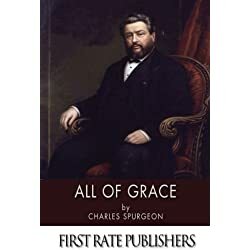 Spurgeon remains highly influential among Christians of various denominations, among whom he is known as the "Prince of Preachers". 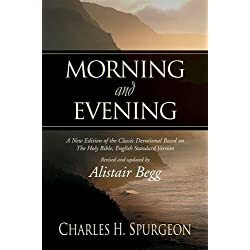 He was a strong figure in the Reformed Baptist tradition, defending the Church in agreement with the 1689 London Baptist Confession of Faith understanding, and opposing the liberal and pragmatic theological tendencies in the Church of his day. Charles Spurgeon was politically incorrect before political correctness was a thing. It was said that he feared no man. These Charles Spurgeon quotes will show you why people both feared and loved the prince of preachers. Charles Haddon Spurgeon was a British Particular Baptist preacher. Spurgeon remains highly influential among Christians of various denominations, among whom he is known as the “Prince of Preachers.” He was a prominent figure in the Reformed Baptist tradition, defending the Church in agreement with the 1689 London Baptist Confession of Faith understanding, and opposing the liberal and pragmatic theological tendencies in the Church of his day. 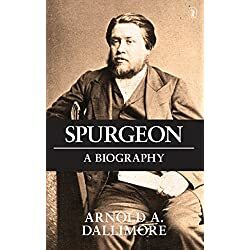 As you can see, Charles Spurgeon earned the reputation of being the prince of preachers. His collection of writings are some of the best. What are some of your favorite Charles Spurgeon quotes? Please feel free to share them with us in the comment section below. That way others will be blessed by your addition to this list of quotes. Previous articleWill There Be Another Revival In America Today?